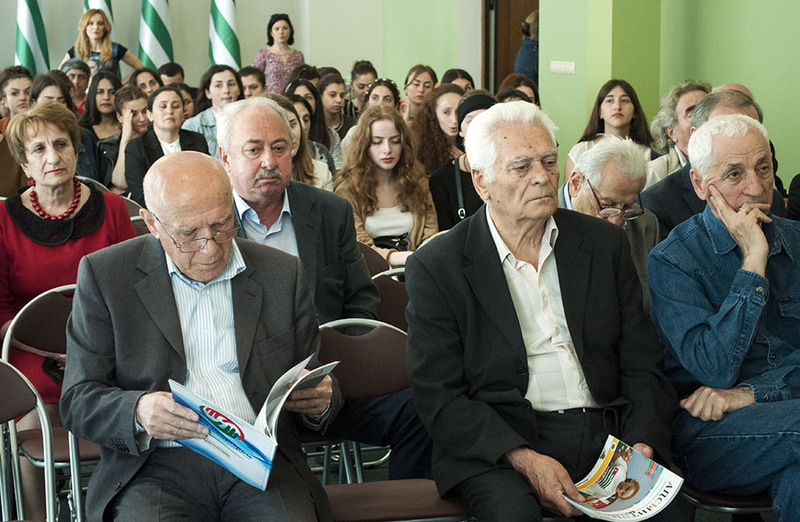 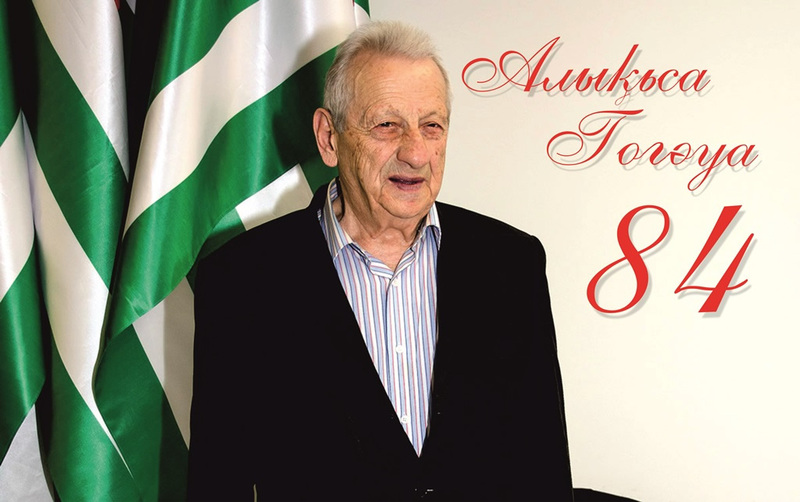 Photo & Video | "International Fund Apsny"
International Conference "Abkhazia in the context of Russian-Turkish relations"
August 26th – Day of recognition of independence of Abkhazia. 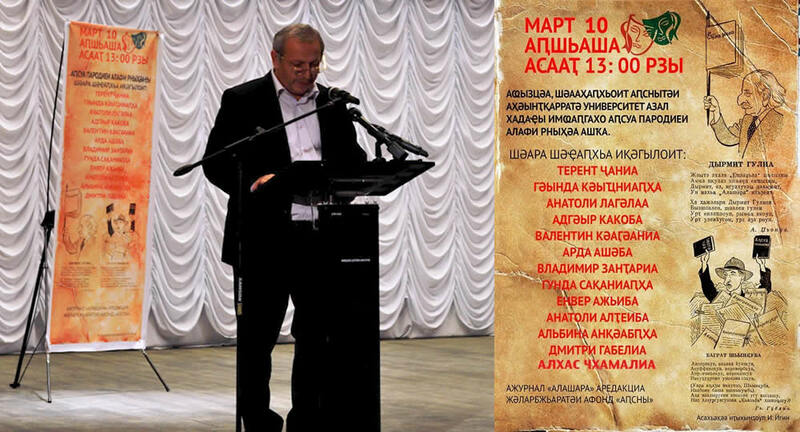 The novel by Bagrat Shinkuba "The last of those gone" is read in Abkhazia and abroad. 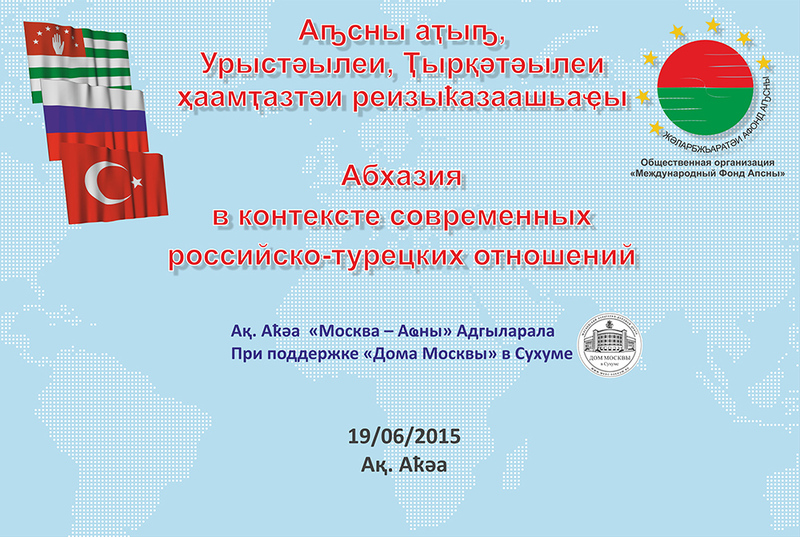 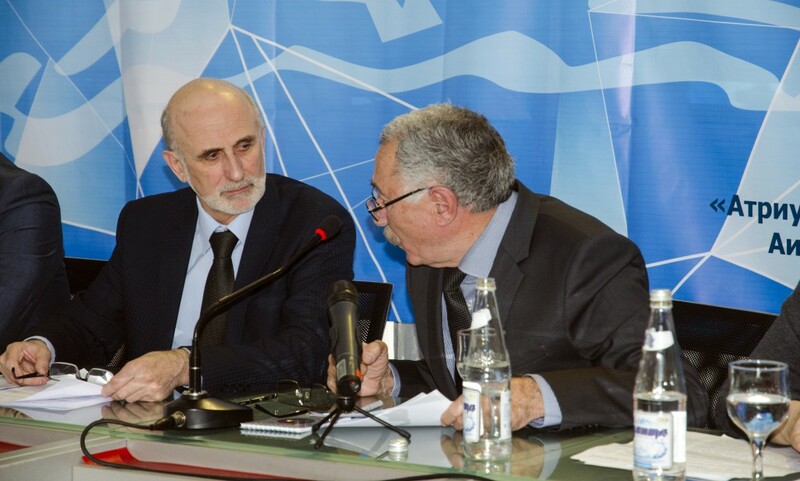 Business Forum "Abkhazia-the Step Forward" was held in Sukhum. 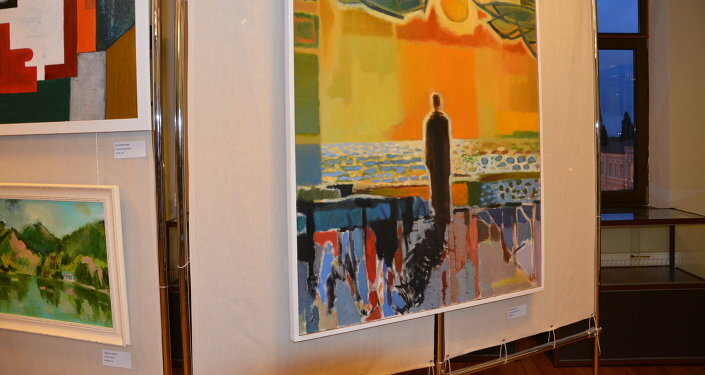 "Revival of the names" project – learning the fate of 8,000 missing compatriots. 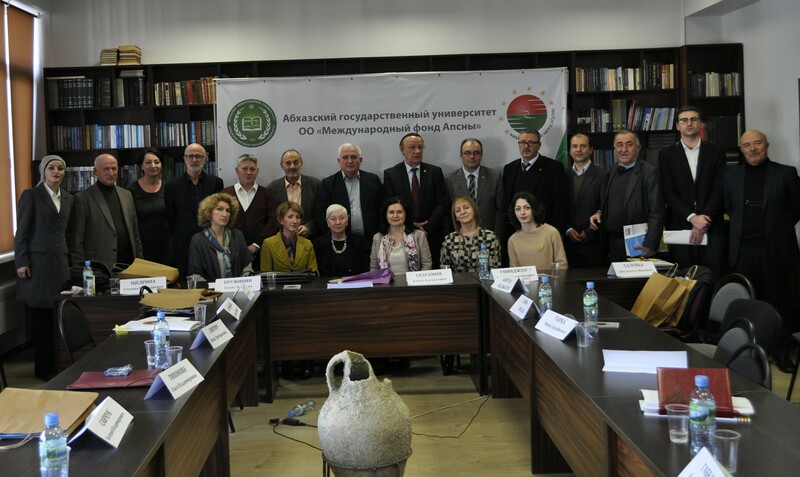 The International Fund “Apsny” presented seven computers to Gal District. 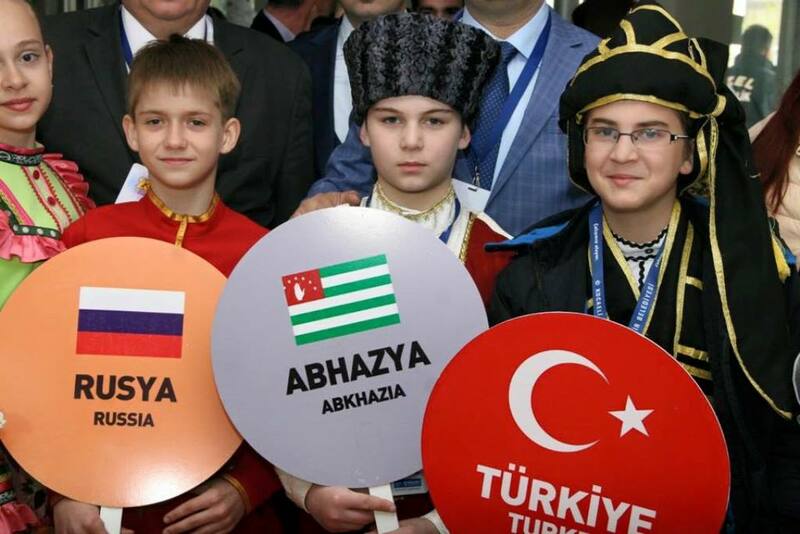 The International Fund “Apsny" headed by Sener Gogua is permanently providing financial support to the children's program "Mrashta" on "Abaza TV " Channel. 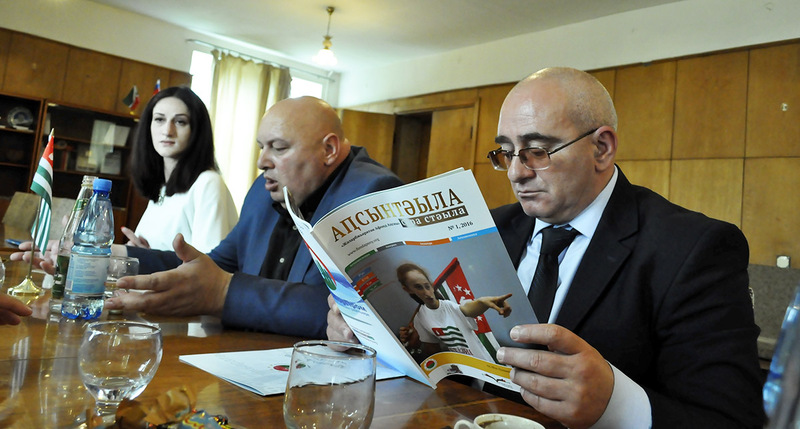 Delegation from Egypt paid a visit to Abkhazia. 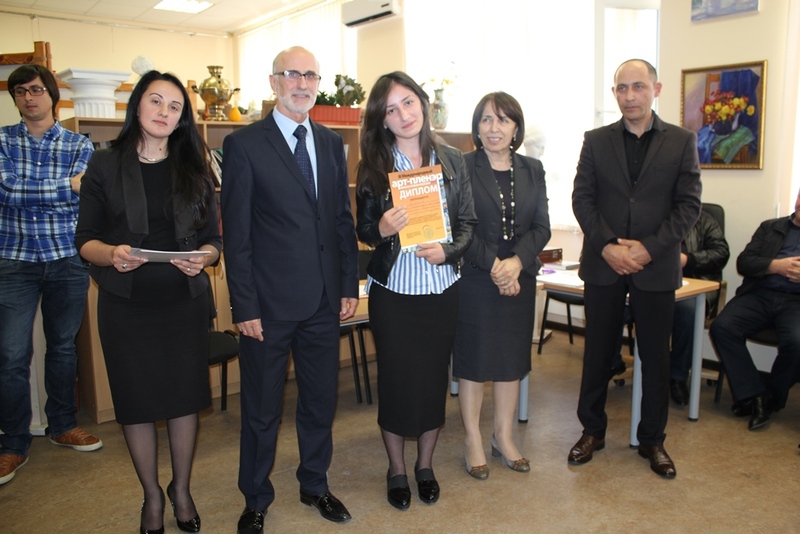 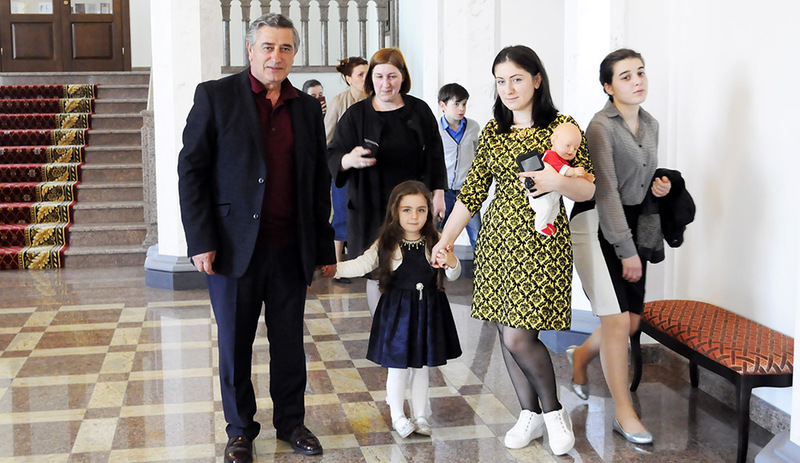 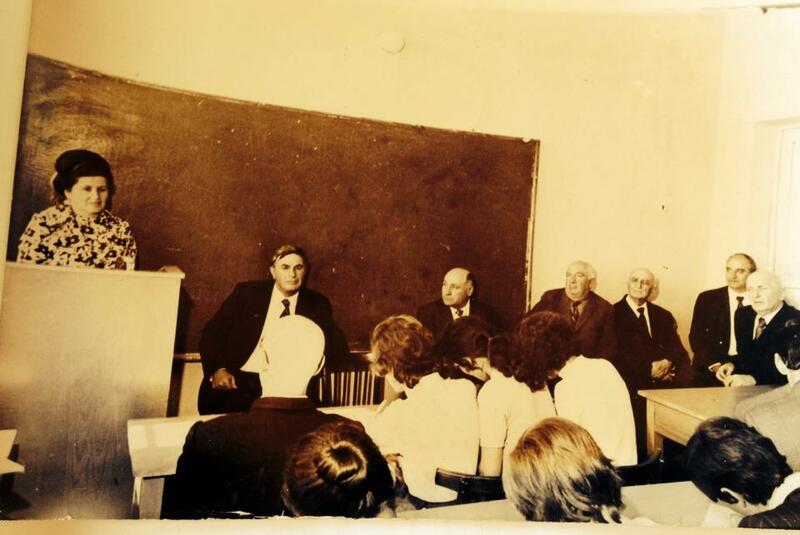 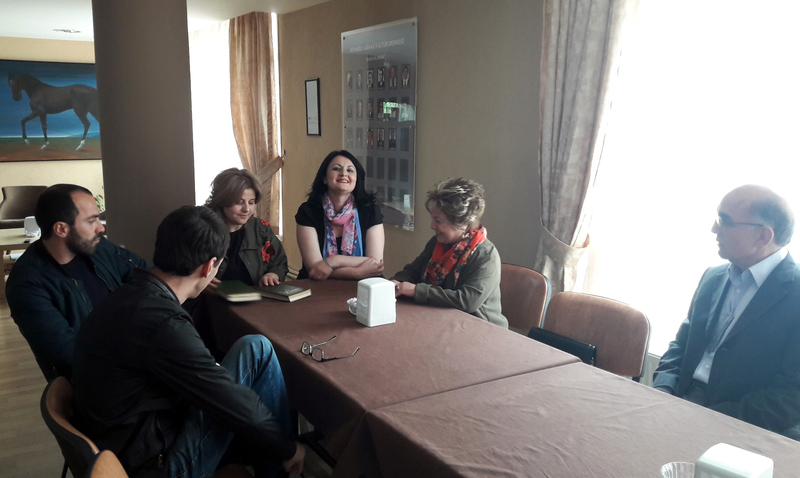 Abkhaz language skills contest was held in Gal District. 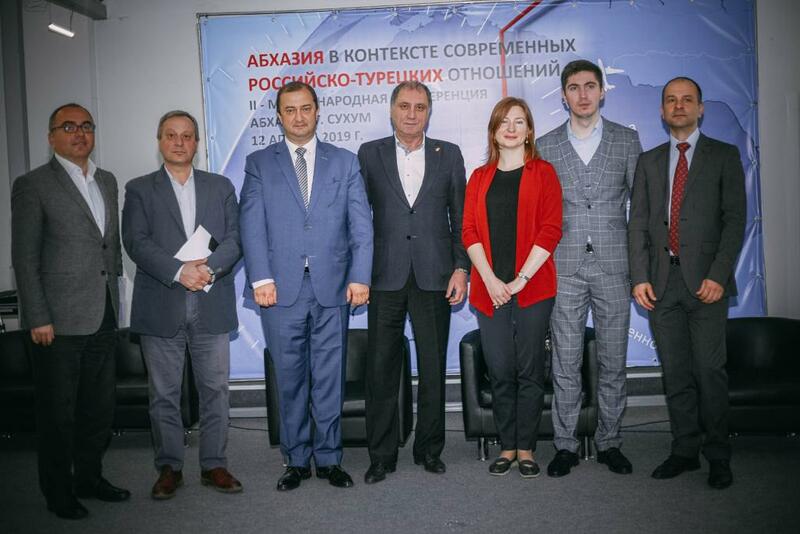 The International Fund 'Apsny' representatives met with the President of the Republic of Abkhazia. 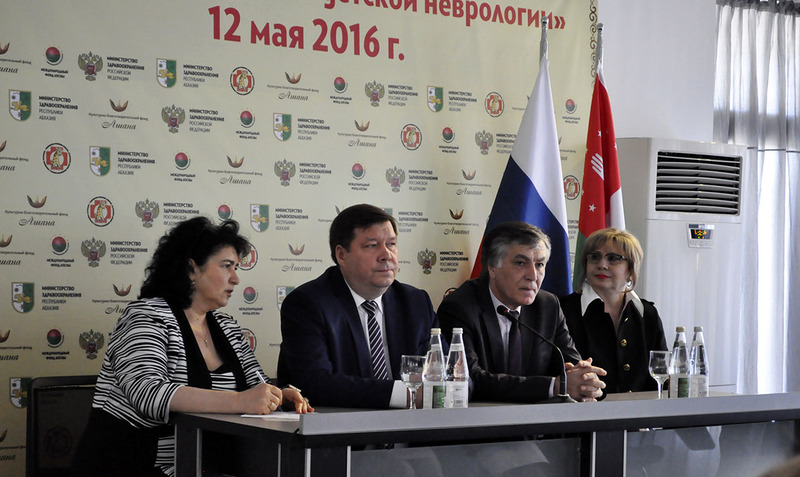 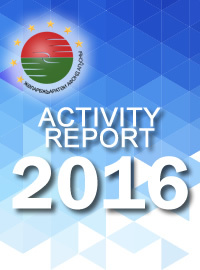 The International Fund “Apsny” presented five computers to Tkuarchal Region.